Taz-mania offers a great location for the travelers who appreciate calmness and cleanliness but still don’t want to pay hotel rates. 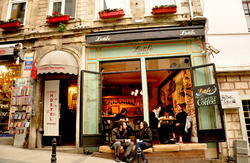 It is set in Besiktas which has many pubs, cafes, restaurants. 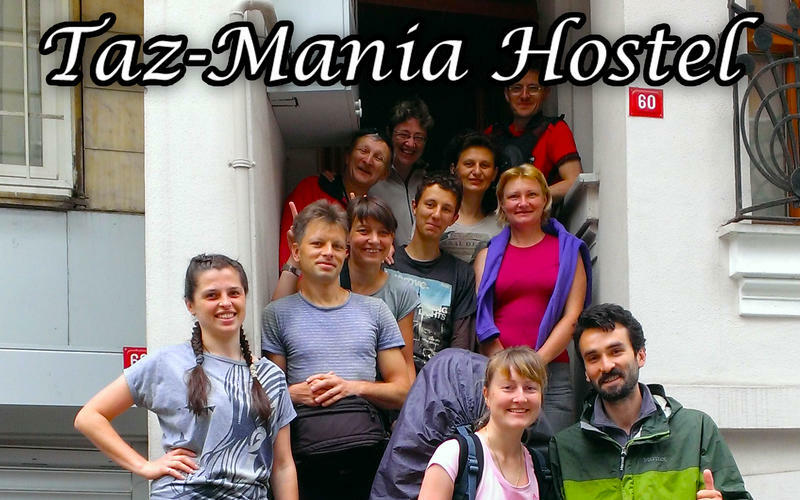 Taz- mania is a new, modern and easily accessible hostel with a warm welcoming and hospitality. 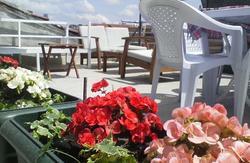 Our hostel offers great value for money with bed, breakfast (optional), sheets, towels, hot shower and lockers. It has two 4 single beds rooms, two 6 single beds room, two 2 single beds rooms. We have shared bathroom facilities for our visitors. We have one shared kitchen in which you can find lots of appliances. 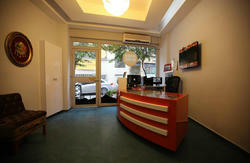 We have clean and comfortable accommodation and friendly international atmosphere. The hostel has a small yard where you can get something to eat or drink and meet people from all over the world, relax and share the internet. There is a market just opposite the hostel where you can find several means of food and drink. Our services offer free Wi-Fi within the building. We offer 24 hours reception, camera security and a safe, comfortable environment. We are here to make your stay with us a memorable experience, providing you the best accommodation with some of the best prices in town. Important notice: Smoking isn’t allowed in the building. Our hostel is in the center of Beşiktaş. You can reach our hostel from Airport and main bus station with two mains of transport with a using metro and tram. Or you can come from Taksim square with a public bus. From Main Bus Station: You can take metro to Aksaray direction. After you get off Yusufpasa, you should take the tram to Kabatas. After that, you can take pubic bus to Besiktas (any bus that comes to Besiktas). and get off near the Deniz Müzesi (sea museum) then across the street follow the Ortabahçe street (from the Alkim Book Store) about 50 metres later you will see Sehit Asim Street on your right , we will be @ number 60 :)). Or after the Kabatas you can walk to our hostel , it's about 2km.